Can building design make you healthy? After decades of building car-centric suburbs, developers now realize they may be partly responsible for a rising tide of obesity. Now, led by the Urban Land Institute think tank in Washington, D.C., they’re pivoting to “healthy places” where walkability, parks, community gardens and public transit can reverse the trends. 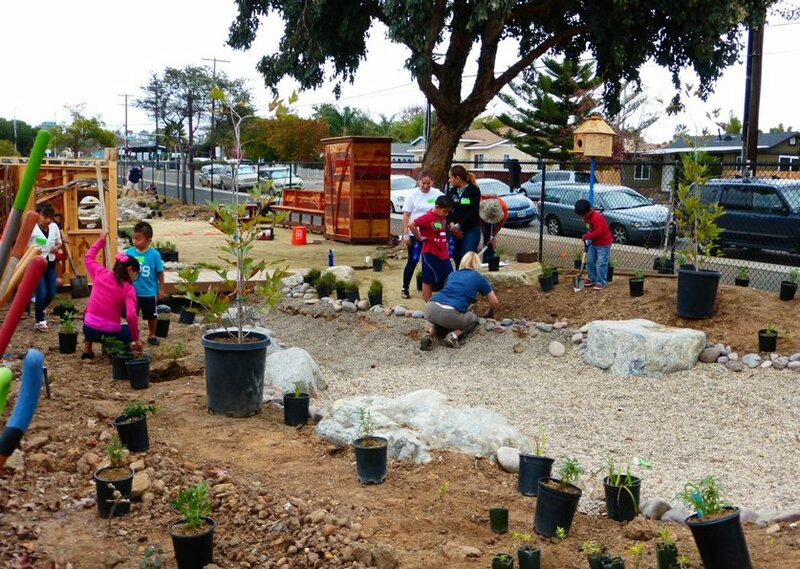 San Diego inaugurated this new era Wednesday with its first Healthy Places Awards program, sponsored by the local chapter of the Urban Land Institute. The County Waterfront Park, the $50 million makeover of the parking lots at the County Administration Center, received the Healthy Place Crown Jewel Award because it celebrates recreation, urban living and a new use for an asphalt wasteland. ULI local chairman Greg Shannon, whose Sedona Development is currently working on a 6,500-acre master-plan community in Tijuana, said the healthy places movement hit home to him when his wife gave him a Fitbit. He racked up an admirable 10,000 daily steps on a Sunday. But at work the next day, activity dropped by two-thirds because he was glued to his desk. 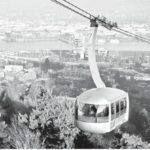 Outgoing local ULI executive director Mary Lydon said the awards program revived an annual event that honored smart growth projects until 2010. The recession brought a historic drop in growth and no more awards. “Moving from smart growth to healthy places is definitely a step in the right direction,” she said. ULI is an 80-year-old membership organization based in Washington, D.C., and is made up of about 38,000 developers, financiers, architects and other real estate industry leaders. ULI senior fellow Ed McMahon said selling other members on making health a priority was tough at first. “Developers are interested in something that they can do to make money,” he said. 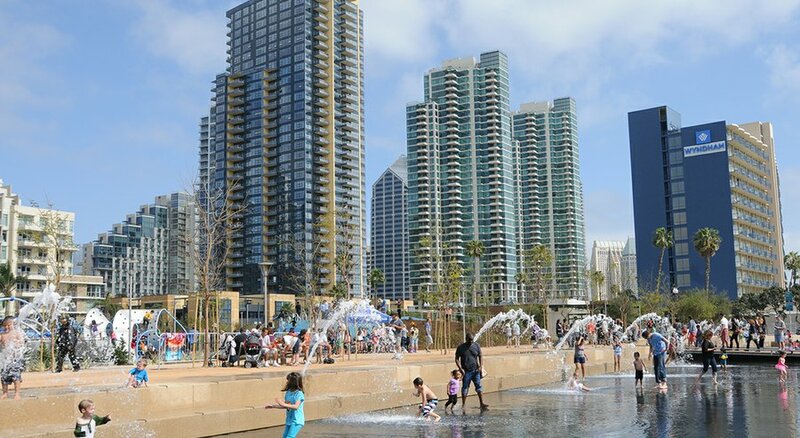 But as case studies piled up, doubters came to realize that well-designed and located projects with walking paths, fitness centers, public transit and access to parks and healthy food stores paid off. He cited a CEOs for Cities report that found that every one point increase in the Walk Score index raises a property’s value anywhere from $500 to $3,000. UCLA public health professor Dr. Richard Jackson, former director of the Centers for Disease Control’s National Center for Environmental Health and keynote speaker at the Wednesday awards event, offered another metric. After one year of operation, riders on Charlotte, N.C.’s light-rail transit system lost an average of 6 pounds over those who drove to work. 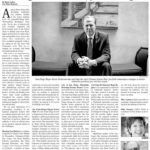 Today’s obesity problem is the result of 70 years of suburbanization, the healthy places advocates say, and it can be reversed by better planning, more community gardens, less reliance on cars and revitalization of inner city neighborhoods where mixed incomes can live comfortably side by side. Gregor Connors, 35, chairman of the ULI healthy places initiative, said he grew up in Poway and lives on the North County coast. He isn’t sold, at least not yet, on downtown living, especially for families with school-age children. 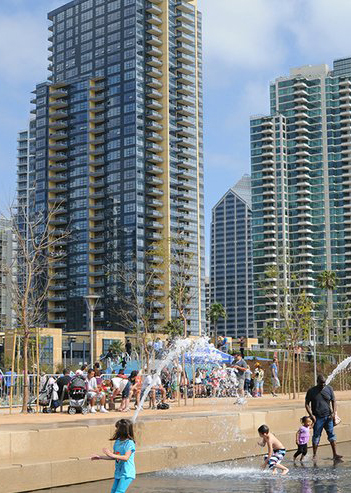 But the graduate of the University of San Diego’s real estate master’s program does believe the merger of financial feasibility with good design will result in healthier living. “It’s about great opportunity and better choices,” he said. http://marylydon.com/wp-content/uploads/2016/05/entry-27-fountain_2_r900x493-1.jpg 493 351 admin http://marylydon.com/wp-content/uploads/2015/04/MaryLydon.jpg admin2016-05-15 18:26:342017-11-30 22:56:19Can building design make you healthy?